Mark Devereux Projects’ artist Victoria Lucas will be showing work from Remedy (2012) photographic series as part of Everything Flows at Millennium Galleries, Sheffield, UK between 6 June – 3 September 2017. 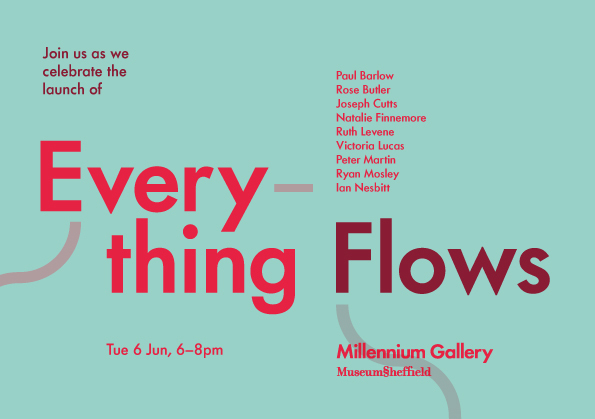 Everything Flows is an exhibition of works by Sheffield-based artists working with painting, sculpture, video, photography and sound. The works, in different ways, touch on a sense of ‘flow’, from choreographed movement, kinetic motion and narratives in flux, right up to the macro flows of international capital and migration. An intersection of many varied flows, the exhibition offers a point of destination and departure for a stream of ideas. The exhibition is part of the Making Ways programme, funded by Arts Council England and is curated by Jeanine Griffin.